This week, Berowra Living History is excited to be able to bring you our first Guest Post, by Lisa Shelton. Lisa was the President of the Berowra Wallabies in the history making season of 2008. It was my first year as President of the Berowra Wallabies. There were several years of hard work by many people from within the club leading up to the Glorious events of August 2008. I just happened to come along at the peak of this great time in Wallaby history. After being involved on the committee for a few years, in the year I held the office of Vice President, I was approached by my predecessor Mark Eirth, who suggested that since he was standing down after five years, I should then be put forward and nominated for the role of President in 2008. I accepted with trepidation, but at the same time I knew that we were heading for something “pretty good” and the idea of steering the club towards what was about to happen was met with great excitement. Well, it all started a bit shaky to say the least. My first job was to appoint a new A Grade coach after our coach of 3 years, Pat Lowe, stood down. So after a couple of fairly successful years of the team making the finals, there were several applications (this had never happened before, what was going on??). Anyway, after consultation with my selection committee, me being me, decided to go against all advice and trusting my own instincts, I appointed Trent Dally as Captain coach. This was met with a lot of objection, but I did have a few on my side. What was to follow that Season was paramount in the history of the “Wallabies”. 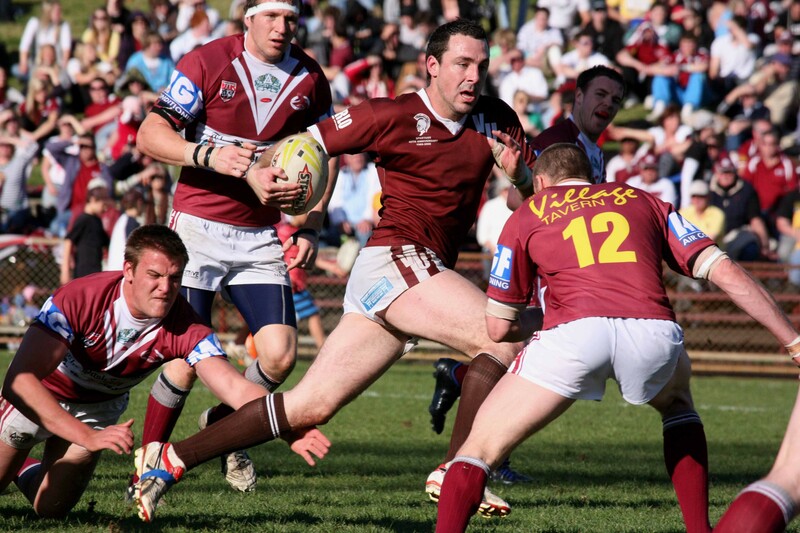 As the season went on our little community A Grade side was presenting itself as a true threat to the Manly JRL competition. 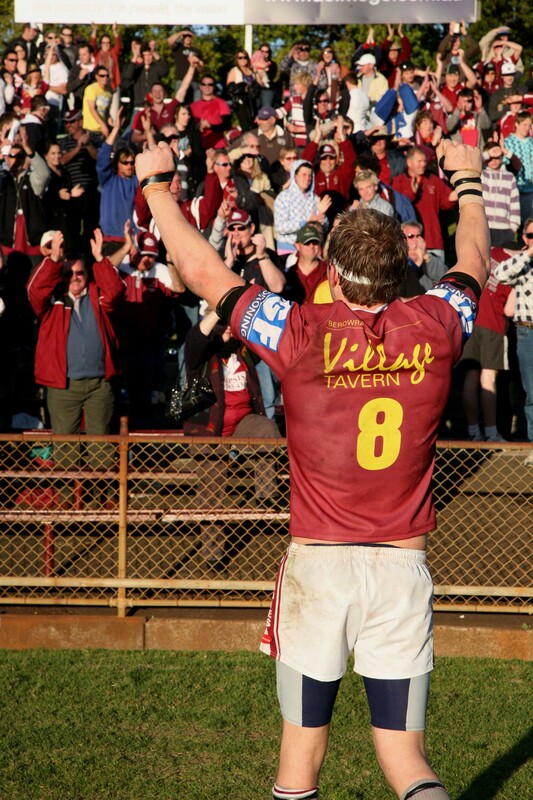 The crowd numbers grew and grew down on Warrina St Oval and the interest in the club had taken a whole new perspective. Local businesses and community members, who before were not followers, all jumped on board. We had local members of parliament and even the Mayor of Hornsby all showing support for our little club. Not only was it our A Grade who were successful that year. The excitement filtered down throughout the club and we ended up with seven teams playing in Grand Finals that year and eventually took out five premierships. 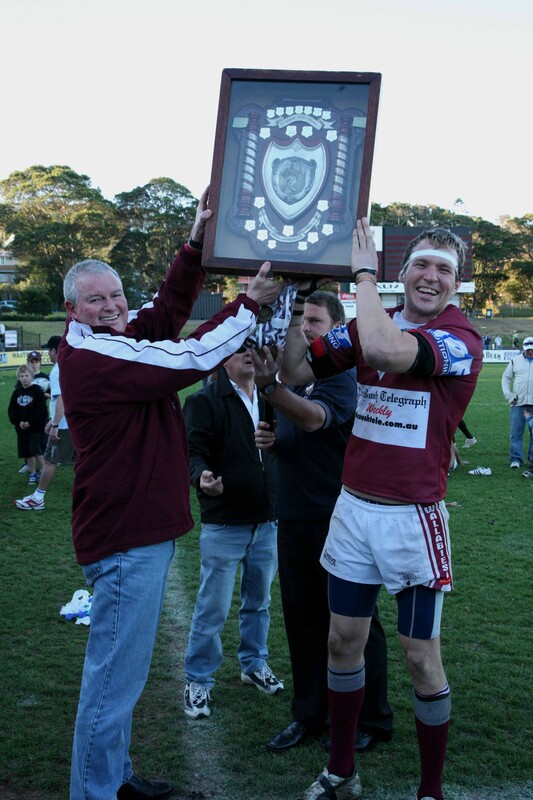 On Grand Final Day at Brookvale Oval we had our three senior sides A Grade, A Reserve and U19’s all playing which resulted in premierships to both the A Grade and U19’s, (both teams were also Minor Premiers). The U19’s ended up winning by an unbelievable margin. Our other successful sides were our U9’s, U13’s and U15’s. Grand Final Night back at the Tavern was unbelievable, no one could move. The queues at the bar were ten or more deep. It was like the whole of Berowra had come out that night. So there is the story of the little community club who in 2008 became “The Giant”. I have so many very fond memories of 2008 from start to finish and it was all due to the hard work of so many people for so many years. It was a great year for the whole Club and a great time in the “Living History of Berowra”.